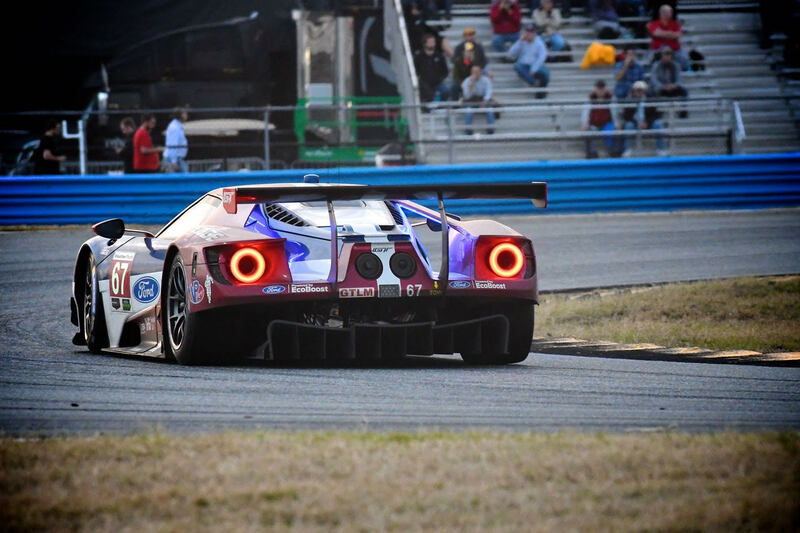 The iconic Ford GT made its return to top-level sports car racing ahead of the 2016 season, with Chip Ganassi Racing running and operating a two-pronged attack in both the IMSA WeatherTech SportsCar Championship GT Le Mans class and the FIA World Endurance Championship GTE-Pro class. 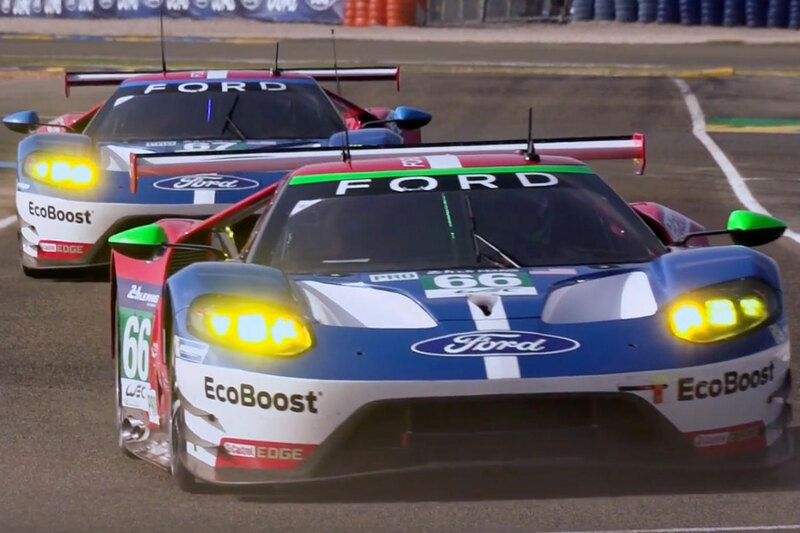 The new Ford GT was conceived as a celebration of the manufacturer’s historic past, and managed a win at the 2016 24 Hours of Le Mans 50 years on from Ford’s 1-2-3 finish in the 1966 race there. 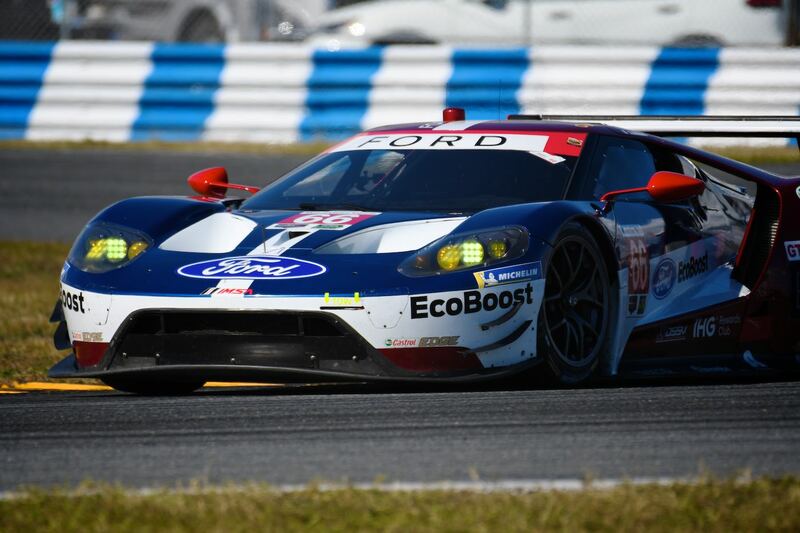 The new car has been worthy of the name with nearly a dozen victories worldwide in three years. 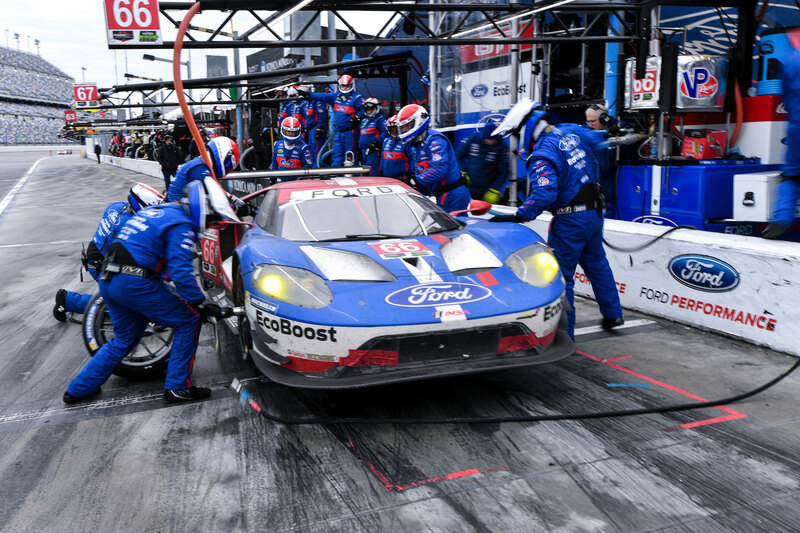 Besides Le Mans, the team has also won the Rolex 24 at Daytona on two occasions, and the team’s 2018 win there marked Ganassi’s 200th win overall as an organization. 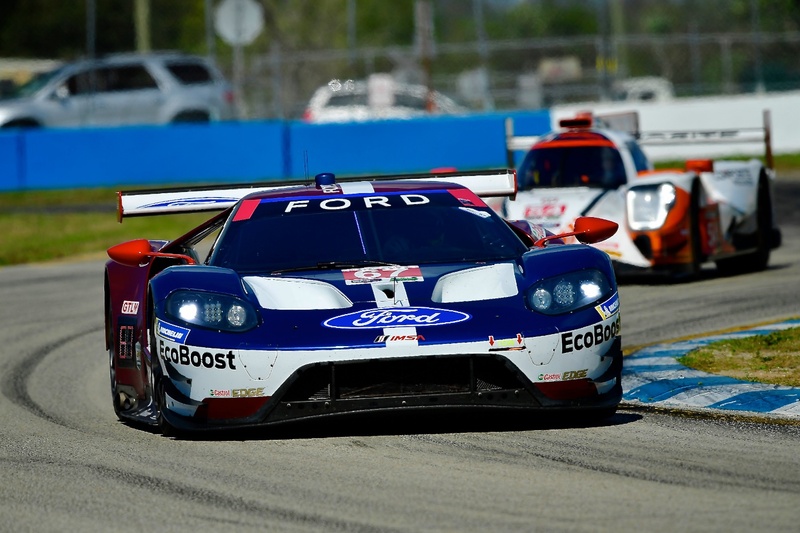 Ganassi’s Indianapolis base houses the two-car U.S. Ford GT operation, while its FIA WEC effort is based in the U.K. Ford Motor Company’s headquarters are in Dearborn, Mich., not far from crosstown rivals Chevrolet in Detroit. 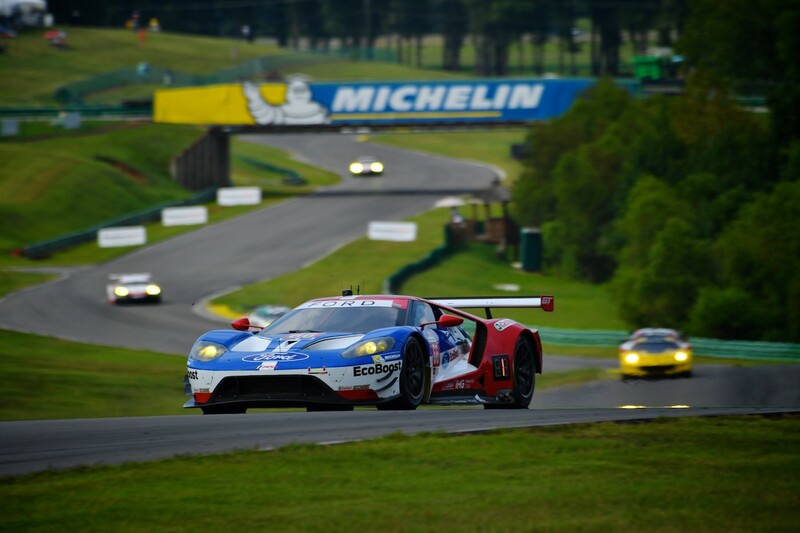 Ganassi has been a Michelin technical partner team since the Ford GT’s race introduction in 2016. Joey Hand and Dirk Mueller share the team’s No. 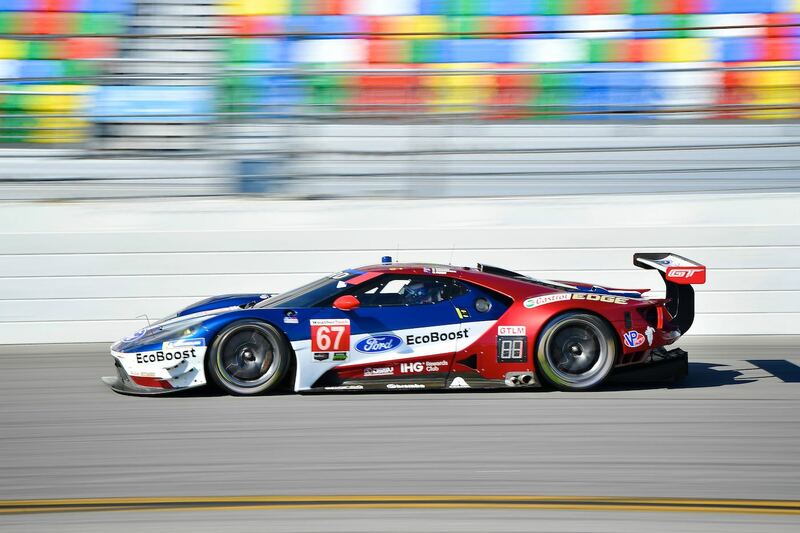 66 Ford GT, while Ryan Briscoe and Richard Westbrook share the No. 67 Ford GT. Two four-time IndyCar champions, Sebastien Bourdais (No. 66) and Scott Dixon (No. 67), join these lineups for the endurance races.